Give your feet a relaxing treat. This soothing cream with Lavender and Mint moisturizes legs and feet while softening dry skin on rough heels. 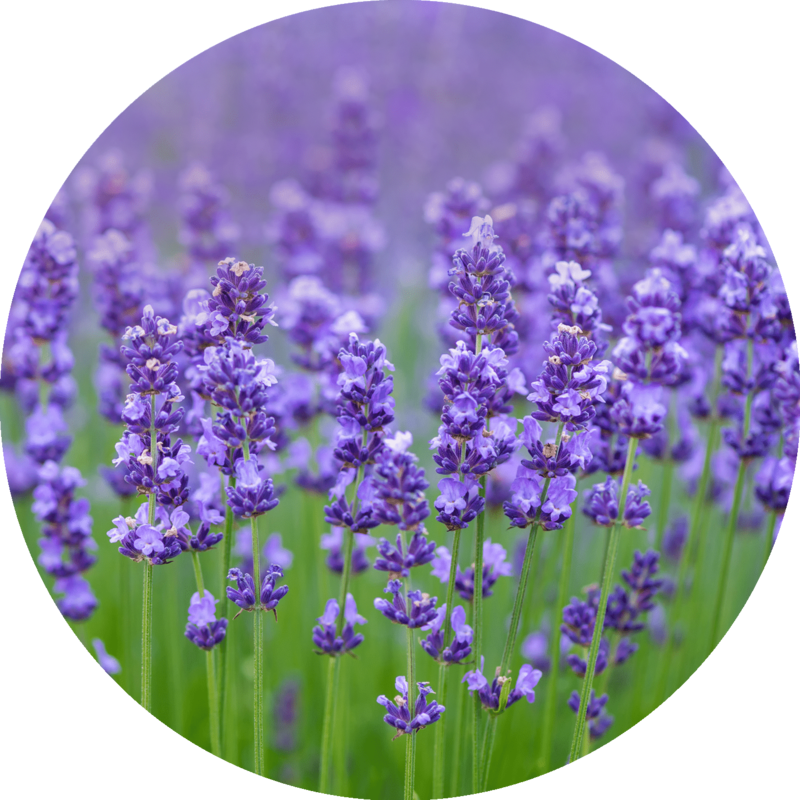 Tea Tree Oil helps soothe tired feet while the smell of fresh Lavender and Mint helps boost your mood. Tea Tree Oil softens and soothes rough heels while the fresh scent of Lavender and Mint brightens your mood. I love this foot cream! It is the best I have found for keeping my feet soft and very comfortable. I didn't think this was going to smell nice but WOW i was wrong! The cream was thick, but not too thick. It absorbed quickly and I felt I could still walk around after using it. Will be purchasing in the full size. 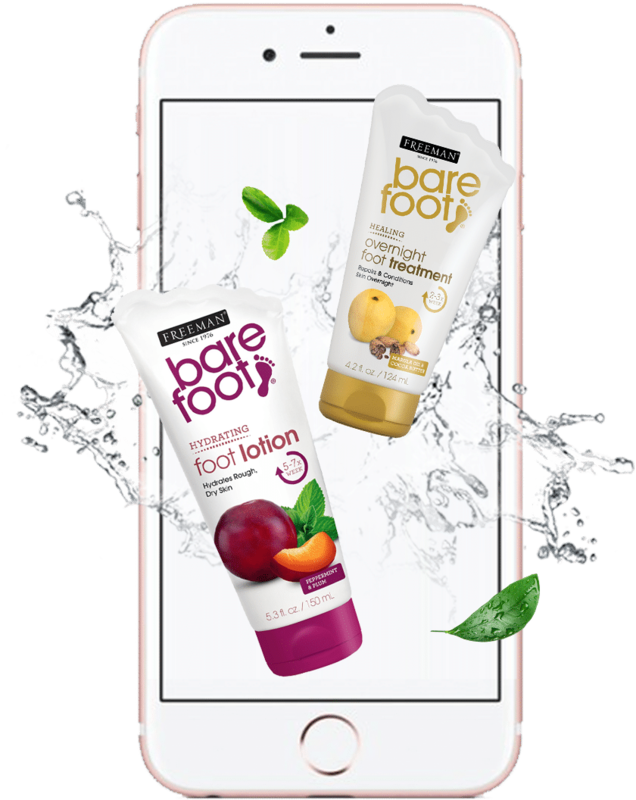 I have also been using the foot cream for years now and it is the same as the peppermint and plum. It leaves my feet smelling nice even at the end of the day.